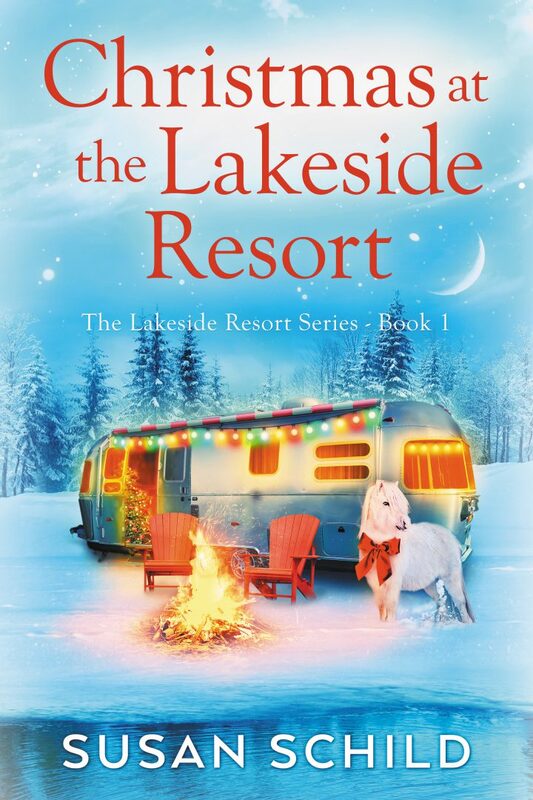 My new heartwarming and funny novel, CHRISTMAS AT THE LAKESIDE RESORT, stars heroines over 40 having adventures, falling in love and finding their happily ever afters. This novel is Book 1 in the Lakeside Resort Series which will feature camping trips, good girlfriends, an I Do or two, and rich and colorful lives for adventuresome women. Here's the story: Forty-two year old Jenny Beckett is dreading the holidays. Her fiancé has just called off their Christmas wedding, and she’s been evicted from her darling chicken coop cottage. When her estranged father dies and leaves her eight rustic guest cabins on Heron Lake, Jenny seizes the chance to make a new life. She packs up her dogs, her miniature horse and her beat up Airstream trailer and moves to the lake. Short on time and money, Jenny and her contractor, widower Luke, work feverishly to renovate the cabins in time for the festive holiday event she’s promised her very first guests. 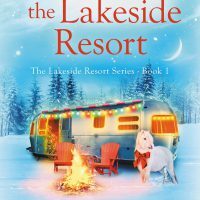 When an unexpected blizzard snows them in and jeopardizes the resort’s opening, Jenny and Luke work to save the event and, along the way, finds the magic of Christmas. Available in digital $3.99 and paperback $11.99 at Amazon, Barnes and Noble, iBooks and other fine online retailers.